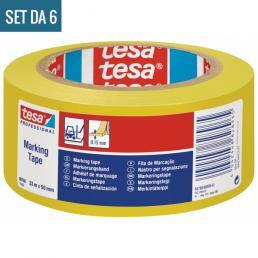 Tesa marking tapes are special adhesive tapes, designed to be used in danger areas or in pedestrian areas: they resist wear and are visible even in low light conditions. 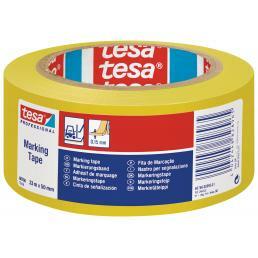 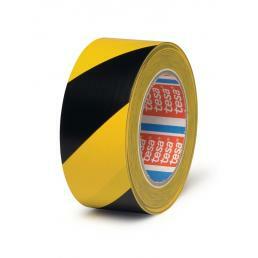 Among all the Tesa marking tapes in the catalog, the best known is undoubtedly the yellow and black adhesive tape. 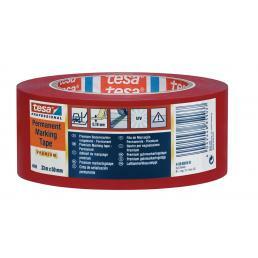 It is used to make linear markings on the floors, in order to signal any danger zones or to create specific guidelines for transport robots. 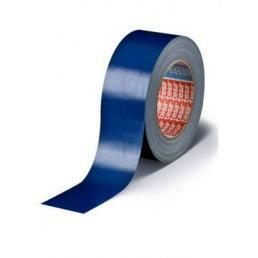 It has a water-based acrylic adhesive and a PVC support, which makes it highly resistant to wear and abrasion, a fundamental feature in areas of continuous passage of heavy vehicles. 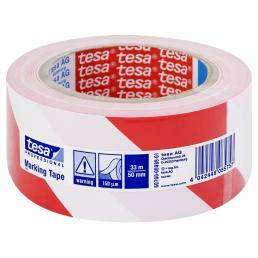 A special type of Tesa signal tape is the white and red non-adhesive tape: used to delimit the danger zones or to signal any work in progress or interruptions on the road. 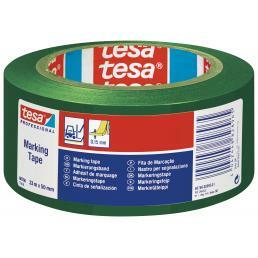 It is printed on both sides with a special ink resistant to water and rubbing; it also resists fading due to sunlight, but only up to 3 months. 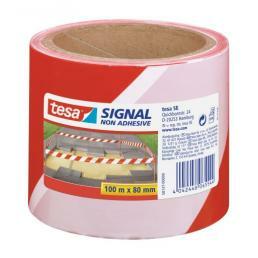 It is able to demarcate specific areas in a very visible way and is perfect especially when working on the road surface. 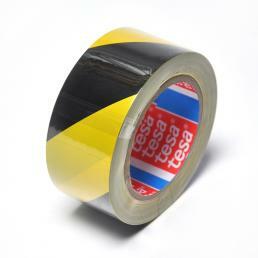 Tesa marking tapes are indispensable products for anyone who works in transit areas, where it is mandatory to accurately report any hazards or places where you do not need to pass.